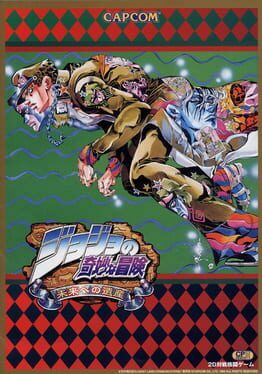 JoJo's Bizarre Adventure: Heritage for the Future is the updated version of JoJo's Bizarre Adventure game released in 1998 on arcade by Capcom. It became the sixth and last game released for the CPS-3 board. 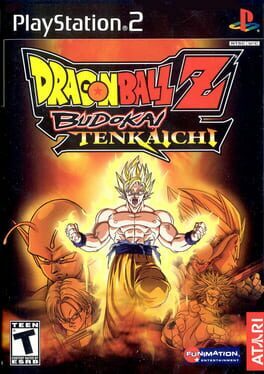 Budokai Tenkaichi 3 is a 1vs1 fighting game based on the anime/manga Dragon Ball by Akira Toriyama. 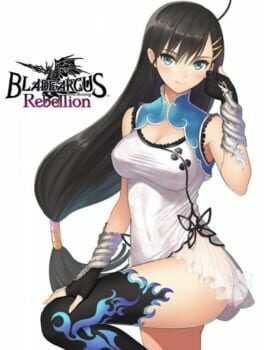 It includes the apocalyptic battles and the essence of the Dragon Ball series following the main story of the popular manga. 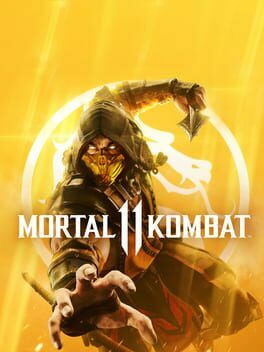 As in the previous games of the series, you'll have to select your character (over 162 characters with their own movements and combos) and fight against a friend or the computer in many different game modes with many different stages and weather/time conditions. Tenkaichi 2 is a fighting game with more than 120 playable characters, the biggest amount ever featured in a Dragon Ball game. 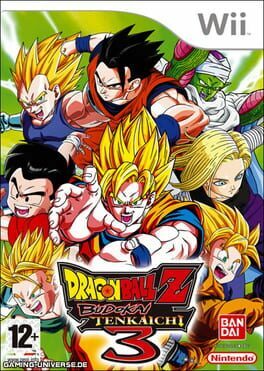 The main Dragon Adventure mode follows an epic story mode that covers the first Dragon Ball Z saga (Saiyan Saga) right up to the last Dragon Ball GT saga (Dragon Saga), including all of the major battles, making it one of the most comprehensive Dragon Ball Z games. The supreme trial of strength awaits! 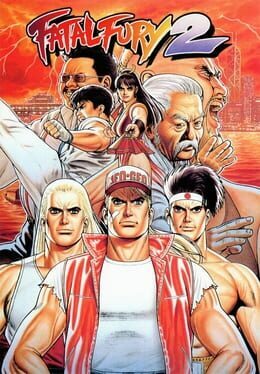 19 of Fatal Fury's hottest heroes collide! One year since the fearsome conclusion to "Real Bout", the hungry wolves ready themselves for a new battle, "Real Bout Special" - the paramount pugilistic proving ground! 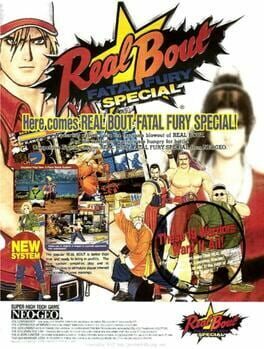 The game retains the cast of the original Real Bout, with the addition of Tung Fu Rue, Cheng Sinzan, Laurence Blood and Wolfgang Krauser from Fatal Fury Special, with Krauser serving as the new final boss. Geese Howard, who was killed off in the end of the original Real Bout, appears in this game as a hidden final boss in a special "Nightmare Match" and as an unlockable playable character in the home versions. 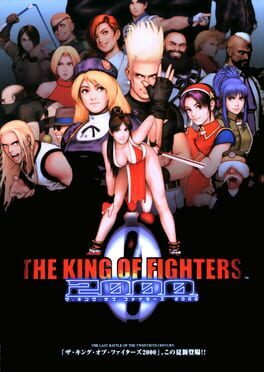 The game also features hidden "extra" versions of Tung Fu Rue, Billy Kane, Blue Mary, and Andy Bogard, for a total of 23 (24 if counting Geese) characters. Cammy, Dee Jay, T. Hawk and Fei Long have earned the right to enter the World Warrior Tournament. Each of them possess a lethal combination of martial arts skills that they believe can destroy M. Bison. 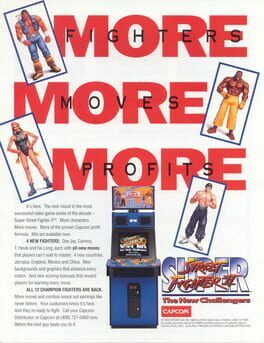 But can they survive the original Street Fighters and their new abilities? Only the true Street Fighters among you will find out! 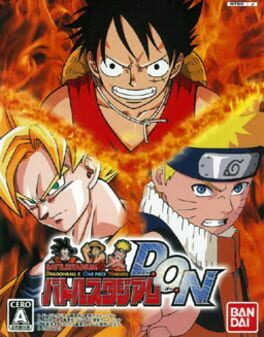 Battle Stadium D.O.N is an Action game, developed by Eighting and published by Bandai Namco Games, which was released in Japan in 2006. 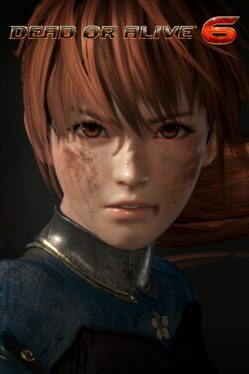 After the incident at the previous tournament, the commander of the Ikari Team, Heidern, is determined to figure out the objective of the NESTS cartel so that he can stop them from achieving their ruthless ambition. A fellow commander and long-time friend of Heidern, named Ling, tells the veteran fighter that K′ and Maxima were once operatives of NESTS and that they may hold the key to locating the whereabouts of the mysterious organization. Using this information, Heidern decides to focus his efforts in using the next KOF tournament as a way to lure both K′ and Maxima out so that they can be captured and interrogated into telling the authorities about the NESTS cartel. Unknown to Heidern, however, Ling has his own agenda. 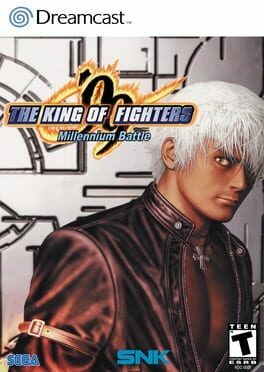 Two years have passed since the last King of Fighters tournament and nobody has seen Kyo Kusanagi or Iori Yagami since they defeated Orochi at the climax of the 1997 tournament, but out of the blue, new invitations are sent out to many characters, inviting them to a brand new tournament, though this competition is more of a secretive affair than the ones in '96 and '97. 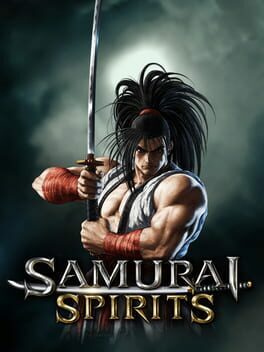 Unlike in previous games of the series, there are four characters per team instead of three, with the fourth serving as a "Striker", a fighter whose function is only to enter a match, attack the opponent and leave without replacing their teammates. In total, there are seven teams, each containing four characters, four Team Edit characters and a boss. Shaq brings his awesome skill and size to a multi-world fighting game. 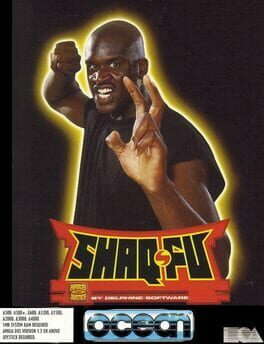 As Shaq, use your lightning-fast shuriken and other martial art techniques to prevail over 11 intensely evil warriors in the enforcement of justice. Or choose any of the 12 warriors and fight head to head. Summon Voodoo's bone shattering earthquake, rebound with Rajah's shockwave sword or lash out with Sett's terrifying mummy wrap. Scores of secret power moves to discover and master. 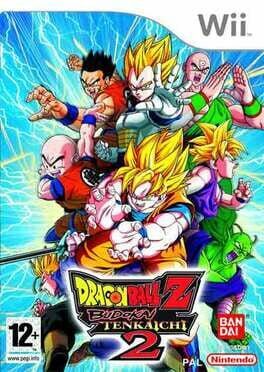 Dragon Ball Z: Budokai Tenkaichi lets you play as more than 60 characters from the Dragon Ball Z TV series. 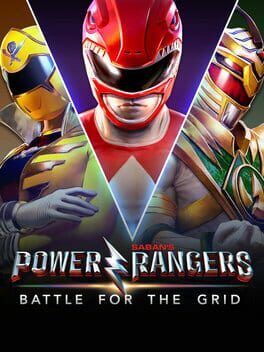 You can battle using authentic special attacks of each character as you run, fly, and swim through fully destructible and free-roaming levels. Design your own character by assigning and upgrading 10 different attributes. Dragon Ball Z: Budokai Tenkaichi has multiple game modes for both one and two players. 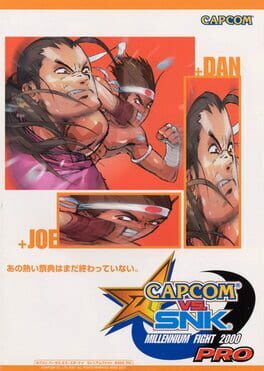 Capcom vs. SNK: Millennium Fight 2000 is a 2000 head-to-head fighting game produced by Capcom originally released as a coin-operated arcade game for Sega '​s NAOMI hardware and later ported to the Dreamcast. It is the second game in the SNK vs. Capcom series and the first game in the series to be released for the arcades. The sequel Capcom vs. SNK 2 featuring tweaked gameplay and more characters was released the following year. 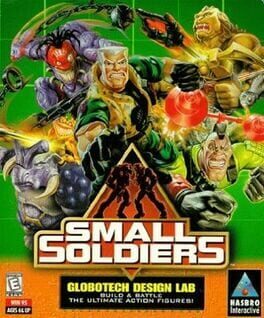 Small Soldiers: Globotech Design Lab is a 1998 PC strategy/action game based on the film Small Soldiers. In it, you can either design and build your own squad of soldiers or choose from pre-built characters. The two teams are the Gorgonites or Commando Elite. You choose specific parts you want your soldiers to have, such as arms and legs. You can also choose what kind of computer chip controls the soldier, what kind of voice they have and what weapons he will carry. After you create your soldiers, you then battle the opposite team. 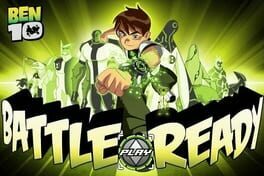 It was published by Hasbro Interactive.